It’s not just Sarah Faith Schlissel who wants to give God the back seat. > Helping speaks to difference. The text says that God created her to be a “helper”–a role that involves aiding and supporting the leadership of her husband. God did not assign this role to the man. He assigned it only to the woman. –Denny Burk, who also posts on the CBMW site, here. Like Sarah Faith Schlissel, they practice God-on-the-back-seat religion. But there is a major difference between Schlissel; and Burk & Grudem & Co. The poor girl was probably taught from a young age to think as she does, to not ask questions or study the bible for herself, but believe her father’s religion. Grudem and Burk, on the other hand, are bible scholars. They will know that helper is mostly used for God. They either purposefully deceive their readers, or they honestly believes God is inferior to us/ aiding and supporting us as leaders over Him. Either way, this statement, IMO, is a reason why Christians should not give CBMW views the time of day. 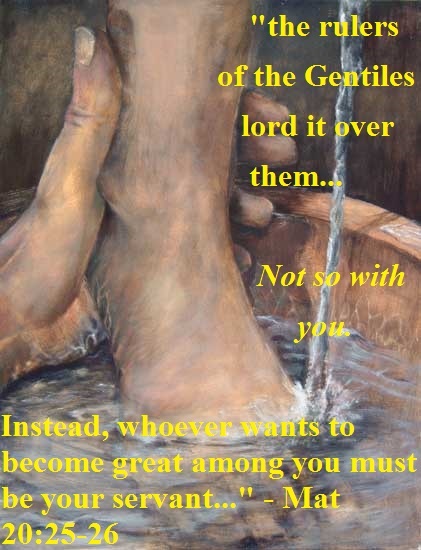 If the Council of Biblical Manhood and Womanhood aligns themselves with scholars who purposefully deceive, or who put themselves above God, we cannot trust their teaching. He chose his victim carefully. Not the one who got the orders directly, but the one who got them secondhand. Not the one who knows exactly what he should not do, but the one who has a vague idea. He reasons with this naive being and tells her that good things will happen if she takes a bite of what is on offer. The serpent touches the fruit. That fruit, the one of which she said “if we touch it, we die.” He does not die. And the Adam-man stand beside the Adam-woman the whole time. He is not fooled. He knows the message was not “touch it and you will die.” He knows, unlike her, that touching it proves nothing. He does not try, from his superior knowledge, to stop her. Instead, he watches as she does wrong. She finds it good, and from the kindness of her heart offers what she finds good to him. The female Adam shared what she found good. 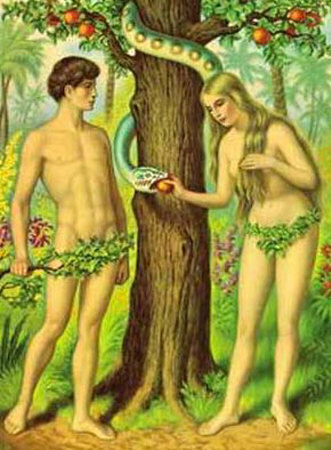 The male Adam did not share what he knew to be good – the understanding about the tree and its fruit. The undeceived Adam-man eat, knowing full well that God really said they should not eat of it. And God comes in and offer bad news: She made the mistake of turning from God, desire the serpent’s offer, and suffered harm from this, and this will happen again. She will turn from God, desire Adam, and suffer from the rulership Adam will usurp in his sinfulness.